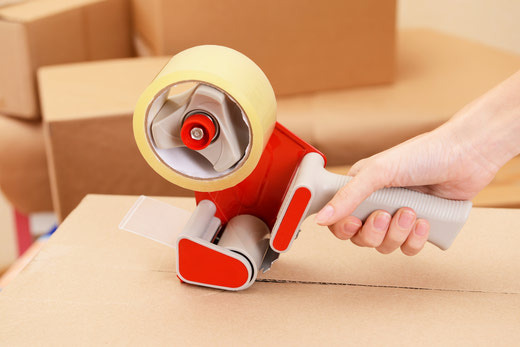 There are several items you will want to pack separately for the first night in your new home. Need moving services? Edmonton residents trust Pro Service! 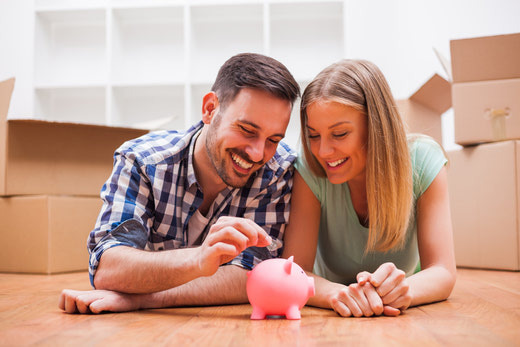 Check out these tried and true tips for saving money and minimizing stress when moving. Moving in Edmonton? Call us for a quote today! You've Hired Movers - But What Can You Do? Even when they hire moving companies, Edmonton families may want to do something to help out. Discover what you can do here. 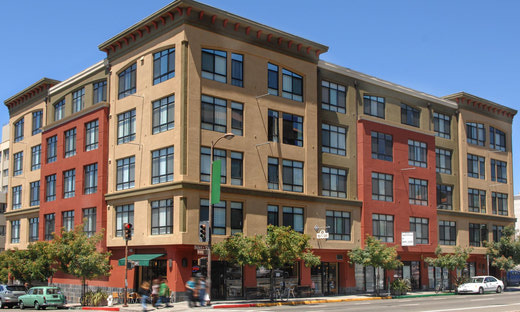 If you're moving to or from a condo, check out these tips to ensure a positive experience. Moving in Edmonton? Trust our reputable team with your move. 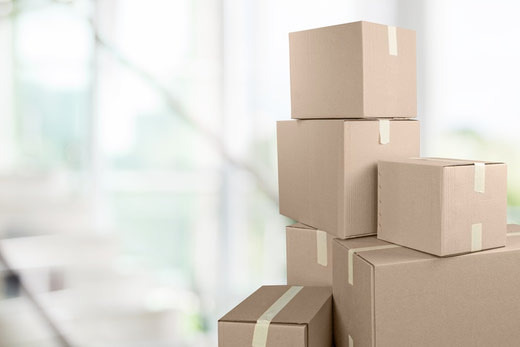 If you're going to be moving in Edmonton in the near future, make note of these packing tips and don't forget to call our reputable team for a quote. Learn some proven summer moving tips from Pro Service Moving. Book our trusted Edmonton moving company for your move, today! Learn how to identify moving scam artists and ensure your next move is in the hands of reliable movers, like our team at Pro Service Moving. 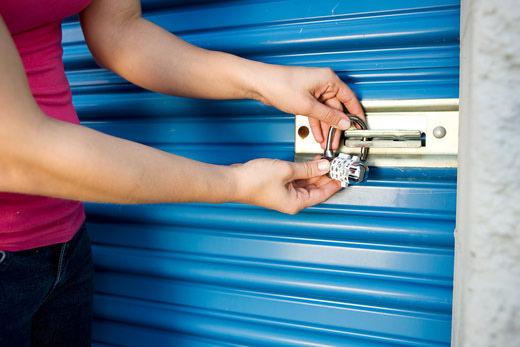 Take it from our professional movers, Edmonton home and business owners can benefit from renting storage space when they move. Learn what to look for here. Minimize stress during your move! Whether you enlist the help of one of the local moving companies or make a point of getting organized, staying calm is key. Discover proven ways to pack electronics for a move. 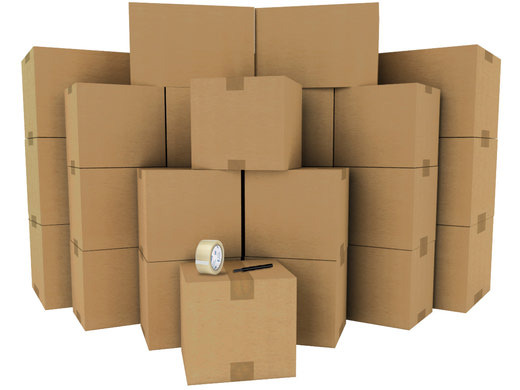 For added peace of mind, call our reliable moving company for a quote on professional packing and moving. Edmonton moving companies like us can help take the stress out of a winter move. Here are some more tips to help you master moving in the winter. 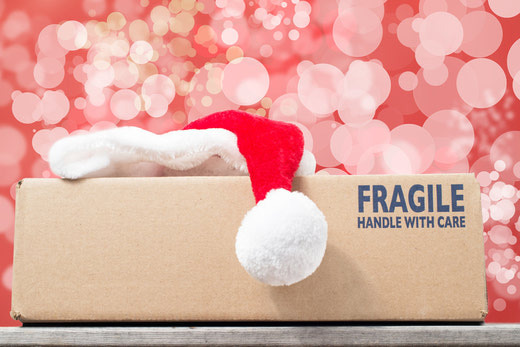 Take it from our team of trusted professional movers, Edmonton moves that take place during the holidays are made easier with these tips. 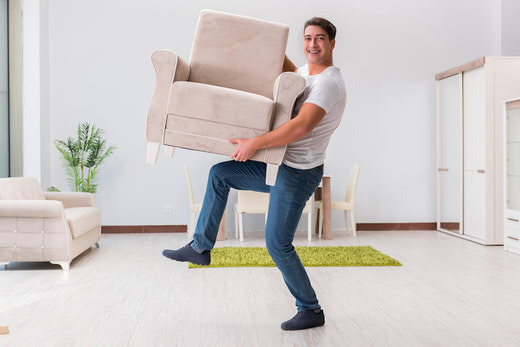 If you're getting ready to move from your apartment, make note of these proven moving tips to ensure a streamlined and stress-free move. Moving can be especially difficult for seniors. Discover some proven tips to ensure a senior's move is stress-free. 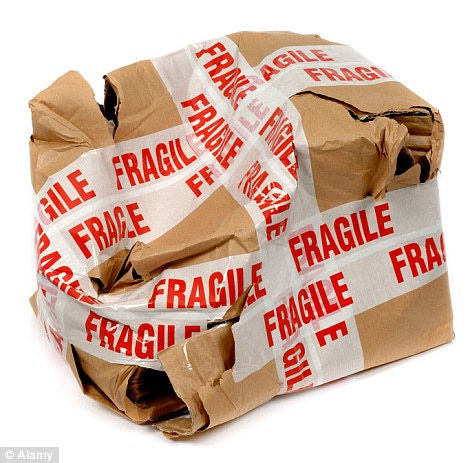 Call reliable movers - like us! 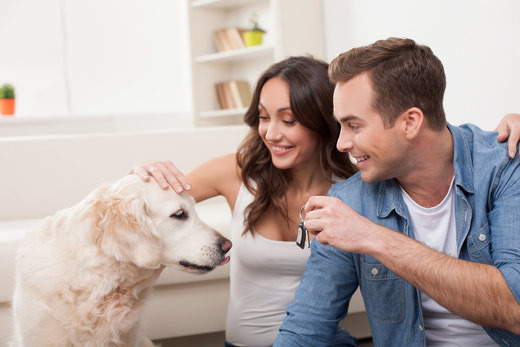 Discover some proven tips for how to make a move with a pet stress-free. 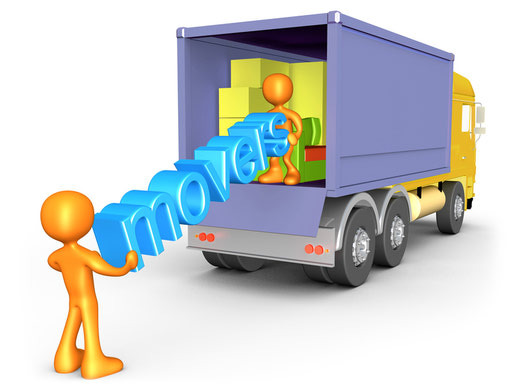 Call trusted Edmonton movers like us, for more information. 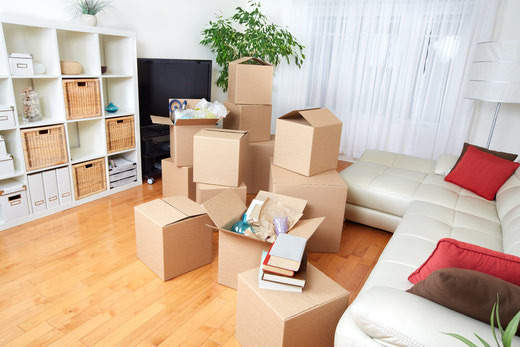 Discover some proven tips from trusted Edmonton movers for avoiding moving related stress. Discover some proven tips for saving money when you hire professional movers. 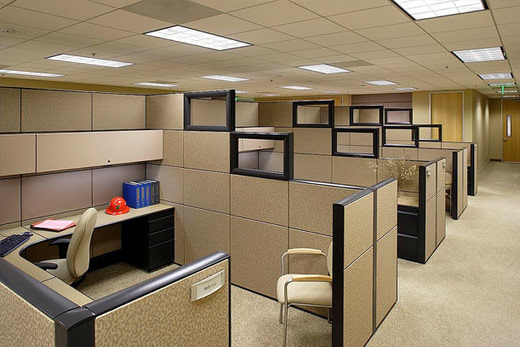 Discover the many ways you will benefit from hiring a professional for your minimove. Do I need a 2 or 3 man crew for my move? Many moving companies will push 3 men on your job, but be sure it s actually a good deal. If you re reading this, then you probably have experienced, or have heard EXACTLY what this is about. 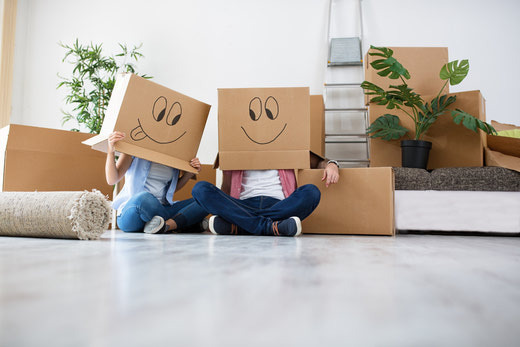 Moving doesn t have to be like that... With the right company you can be assured that you will get nothing but a hassle-free moving experience. Follow this list of tips and move your things as cost effectively as possible.